For regular readers, you’ll note very quickly that this isn’t the usual sort of blog that I post. A week or so ago however, my first book was published, and I wanted to take this opportunity to mention it, and briefly describe its contents. Entitled ‘I Don’t even Smoke!’ I’ve subtitled it as ‘A brief history of life, love and football through blue-tinted glass. 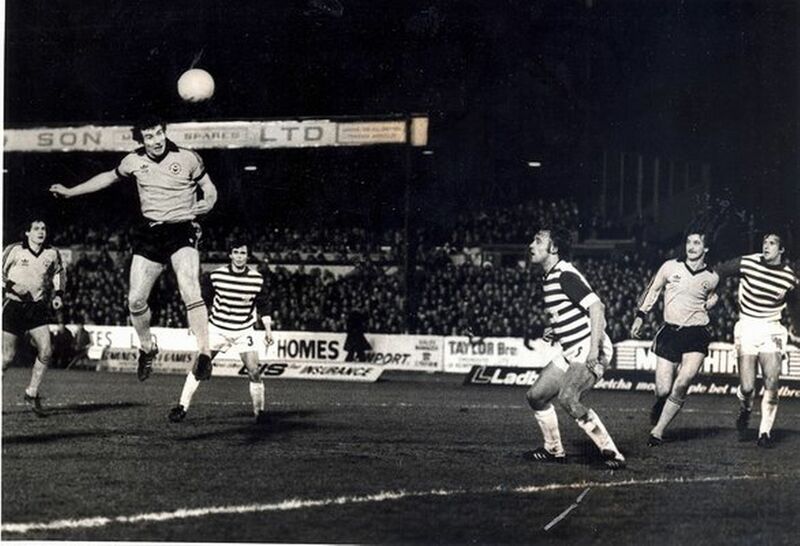 Oh yes, and a cigar.’ It basically relates how the ‘beautiful game’ has payed a part in my life at various key moments, and the influence it has had on me. “Football has always been a strong element in my life. From very early days, right through six decades of being in love with the beautiful game, it has touched the most important moments for me. Of life and of love. For me, football is not just the background music though. It’s a strident theme tune; at one and the same time both alluring and demanding, strident and compelling. It’s that song you can’t get out of your head, not least because you don’t want to. 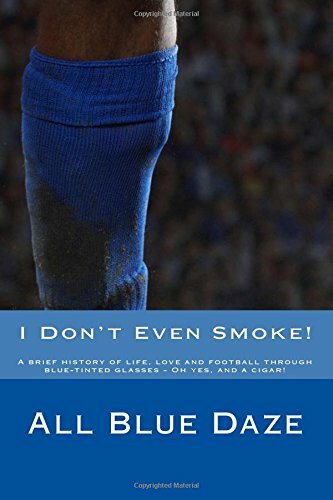 The book is available on Amazon, and here’s a link to the page: http://www.amazon.co.uk/Dont-Even-Smoke-football-blue-tinted/dp/1522944729/ref=sr_1_1?s=books&ie=UTF8&qid=1454238134&sr=1-1&keywords=all+blue+daze. Alternatively, go to amazon, and merely search ‘All Blue Daze.’ The book is priced at a mere £3,89, which i hope shows that I haven’t done this for the money, but merely as I had a story that I wanted to share. If you’d like to purchase a copy, I would offer you my thanks, but as a reader of my blog, you’re certainly due that anyway.